SEMCO controls every step in the manufacturing process from its plant in Marion, Ohio. 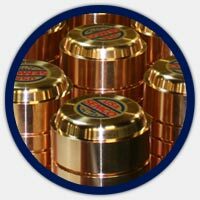 For maximum service life and performance, beryllium copper has no equal as a base alloy for plunger tips used in the aluminum die casting. 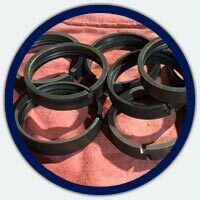 Semco has the capability to machine a wide variety of sizes from as small as 2 inches in diameter to as large as 8 inches. Better Structural Integrity Throughout the Tip. More Dense, More Durable Means Less Tip Wear. 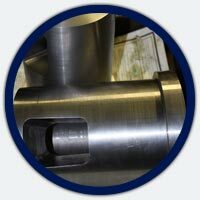 SEMCO shot sleeves maintain the most stringent standards for dimensional tolerances in the industry. SEMCO makes thousands of custom rings every month for many customers. Our Chill products are designed to maximize product strength and density while providing consistent air relief. 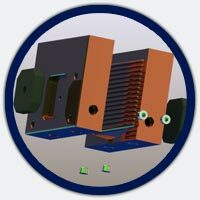 SEMCO will also create custom Beryllium products at the request of our customers. 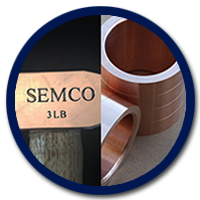 SEMCO is one of the very few suppliers of beryllium copper tips that has its own foundry. This is a benefit to the die caster since we are not at risk of shutting down a plant due to relying on someone else's production schedule. 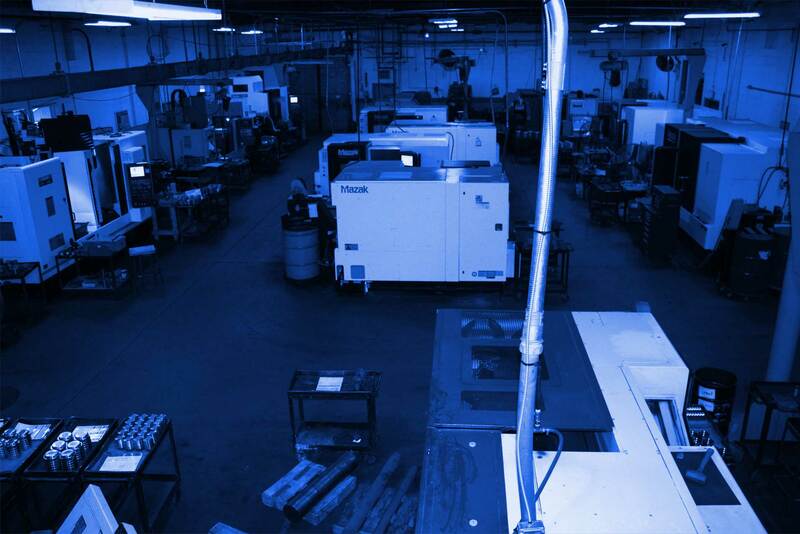 SEMCO controls every step of the manufacturing process in-house. Beginning in its own beryllium copper foundry, all tips are melted in electric induction furnaces that carefully control metal casting temperatures for achieving alloy integrity. SEMCO maintains emergency inventories for many of its clients as well as stocking a wide assortment of common tips for fast shipment. In fact, SEMCO maintains the world's largest inventory of plunger tips. SEMCO works with its customers to establish ordering and inventory programs that eliminate potential downtime and assure casting productivity. Some of the most important quality measures are repeatability and reliability. SEMCO has made significant investments into one of the industry's most advanced pollution control systems. This means that our customers can rely on our manufacturing processes to be in compliance with EPA and OSHA standards. We do whatever it takes to assure quality and performance. Most importantly -- we will improve your die casting productivity! 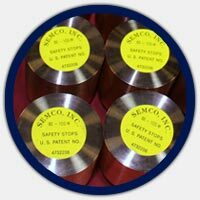 SEMCO’s trademarked BE-10S™ alloy and BE-20 alloy, have set the industry standard for long life and quality plunger tip performance. Add to that total in-house control of raw materials, CNC dimensional tolerance control and the industry’s largest tip inventory, and the reasons for SEMCO’s leadership become very clear. © 2016 SEMCO, Inc. All Rights Reserved.